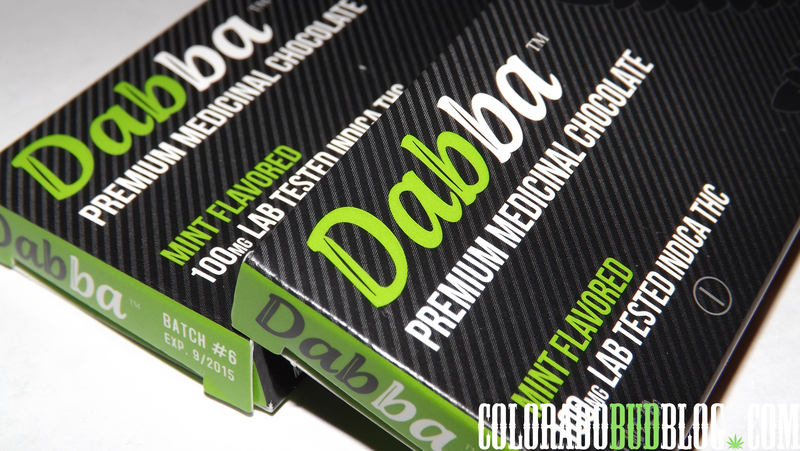 where can I find Dabba bars??? They work for my insomnia!!!! They are great! 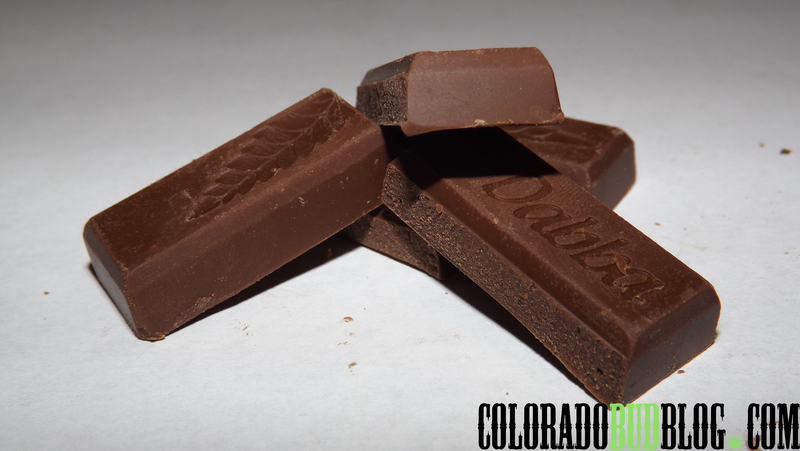 Down here in Southwest Colorado they can be found at Animas Herbal in Durango, and I think we will have them in stock again soon at Pagosa Organic Therapeutics in Pagosa Springs. 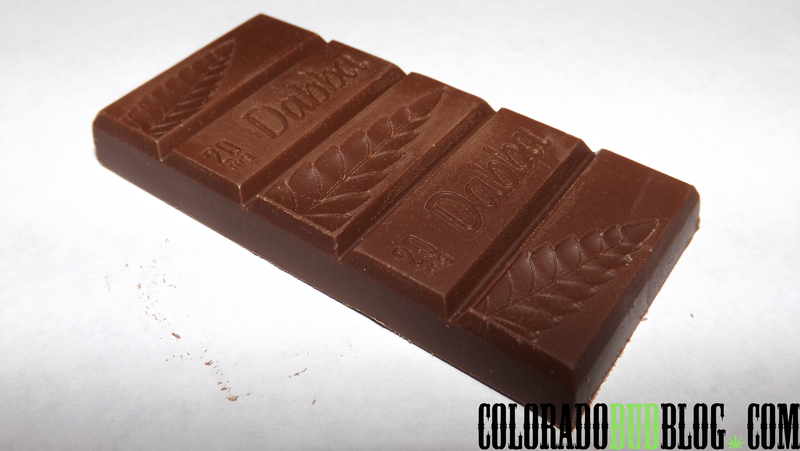 We now have Dabba Bars available again at Pagosa Organic Therapeutics in Pagosa Springs, CO! While I’d love nothing better than coming to Pagosa :-), I can’t do that until next year sometime 😦 Wish they were available in Colorado Springs!!!! Is the Dabba company back in business? http://www.Dabba.com is a dead end now. 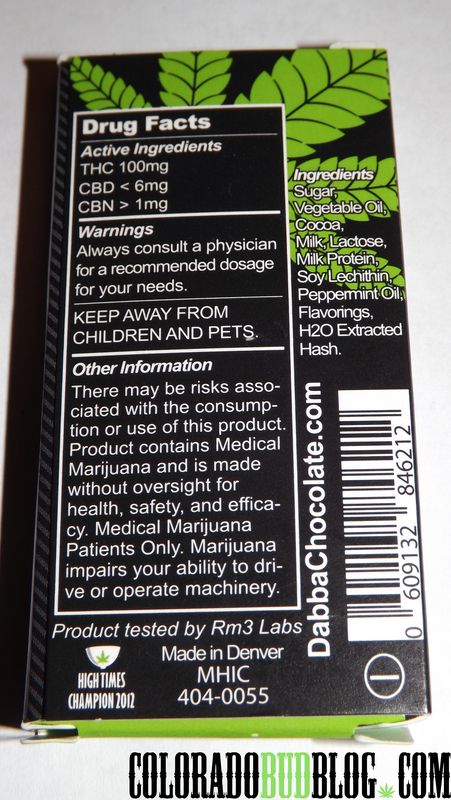 Dabba is indeed back in business, I think they are owned by a different company now as I found them at http://www.MileHighEdibles.com. Hope that helps!